In your form, create the same fields as your Oracle Eloqua form & match them with Salesforce fields. 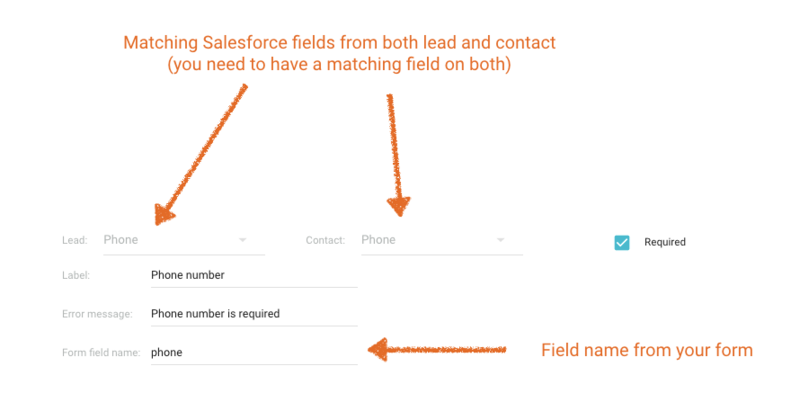 Your field type in Salesforce MUST match the field type in your Oracle Eloqua form. After you saved your form in Chili Piper, make sure you add it to the router you’re planning to use.